Jeannie’s Kitchen Garden is a small, local enterprise selling homemade marmalades, jams and pickles. The freshest ingredients, cooked in small batches and bottled with care and attention. I love my little walled kitchen garden at home in Bampton in the beautiful Lowther Valley. In the garden and the greenhouse I tend my herbs, vegetables, fruits and flowers. I started selling surplus produce at the garden gate but soon realised I could be satisfying my hobby of preserve-making by using my own produce. Seasonal gluts of fruit and vegetables now find their way into the jams and pickles. Of course, the Seville oranges still have to come from Spain! Excellent local Cumbrian fruit and veg suppliers provide the rest of the wide range of ingredients in the preserves. My favourite bits of kitchen kit are my two traditional preserving pans. Almost every morning they are both in use. I macerate fresh fruits for the jams, chop eye-watering amounts of onions, skin hundreds of tomatoes and loads of other veg for pickles. The marmalade takes a very long time to make what with the all the hand-cutting of the peels. The house smells amazing when the marmalade is cooking. I believe that one can only get first-rate products by using really fresh, high-quality ingredients. I take great care in the preparation and making processes. One of my many mantras is ‘Absolutely no Additives’. The colour, flavour and texture of the finished products bear testament to this. I really love making the preserves and there’s love in every jar. 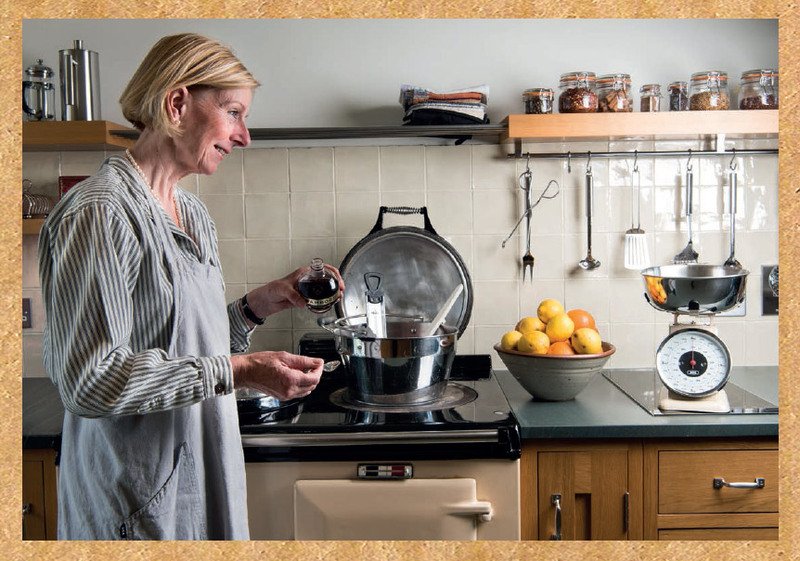 I really like the idea of making my preserves here in the local community and from the sale of each and every jar of preserve, I make a donation to Hospice at Home, a charity which has touched the lives of very many people here in the Lake District. I am proud to be able to support their great work, and help organise the Bampton Plants and Produce Fair annually in the village. 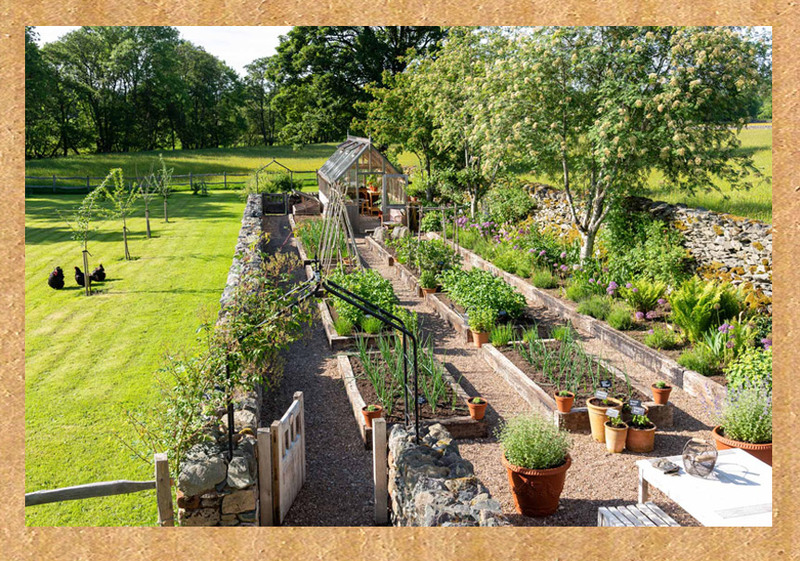 To read more about the goings on in the garden and for some recipe inspiration visit the Journal pages. In the meantime, enjoy your preserves and remember to drop me a line and let me know what you think!